Using social media platforms to promote your business is an effective marketing strategy. Not only is it an important part of the digital marketing world, but it has witnessed a paradigm shift in the past few years. Initially, social media platforms were extensively used for B2C marketing, but as we have progressed, even B2B sellers haven’t been able to resist the temptation to reach out to prospects on social media. Just like social media marketing, Artificial Intelligence (AI) and Machine Learning (ML) have also come a long way since their inception into the digital world. Today, all major platforms like Facebook, Twitter, and LinkedIn to name a few, have incorporated AI-driven solutions in their operations. A wide range of manual processes can be automated and marketers can analyse large data sets with ease. If Gartner is to be believed, by 2020, the AI-Based algorithms will have a positive effect thanks to the work of over 1 Billion workers across the globe. So, what do the analysts have to say about this? There are over 2.5 billion internet users worldwide and it is expected that they will be using at least one social media platform by the end of 2018. It is the perfect opportunity for marketers to combine the social media platforms with AI and ML and reach out to the growing audiences effectively. Companies can leverage social media by using AI-driven solutions. Marketers can understand their customers better with detailed buyer personas and offer them relevant products. And what is the dream of every marketer on the planet? To achieve relevance at scale. It is already tough to keep up with changing trends on social media platforms. 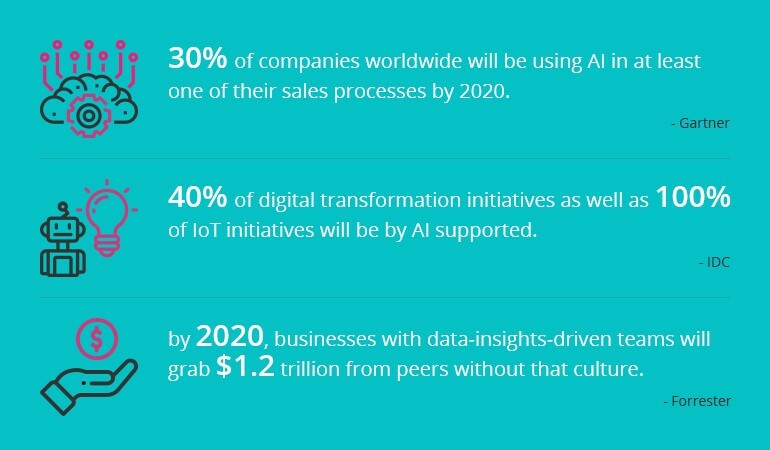 According to Accenture, AI will create $14 trillion of additional revenue and profitability will rise by 38% by 2035. Augmented Reality (AR), Virtual Reality (VR), Chatbots, and facial recognition, that once seemed like something out of a sci-fi movie, are a reality today. Thanks to these solutions, marketers can deliver customized and intuitive user experiences to their customers. But how are these advancements in AI and Machine Learning going to affect the world of digital marketing? What do marketing experts predict for the year ahead? 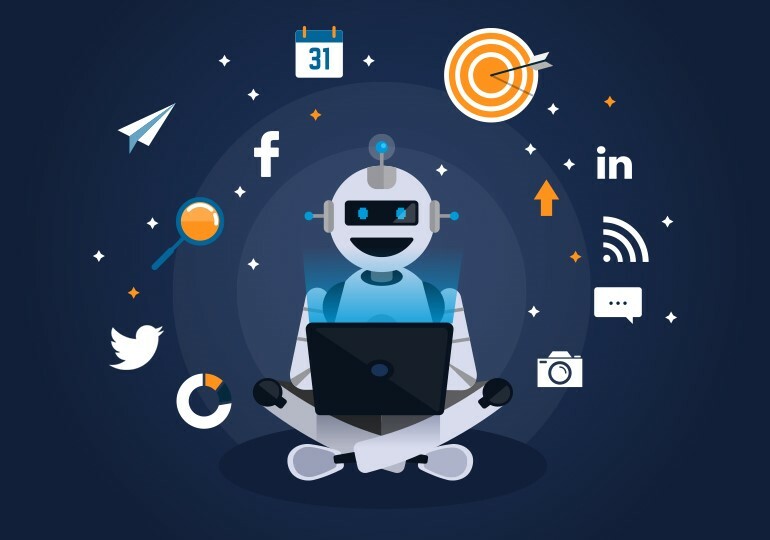 How can you improve your social media marketing with AI-driven solutions in 2019? Find answers to all these questions and more in this descriptive eBook from Grazitti Interactive that illustrates and explains the impact of AI-Driven solutions, the trends that will dominate the market, and also makes some bold predictions for social media marketing in 2019. Hardial is a Google Gold Product Expert on Search Console Help Forum and Digital Marketing Specialist at Grazitti Interactive, a digital marketing agency. Grazitti Interactive is a global digital services provider leveraging cloud, mobile and social media technologies. Hardial has spent more than 10 years working in SEO, social media, trends, content and paid marketing.